"Wherever I am welcome is where I'll be." 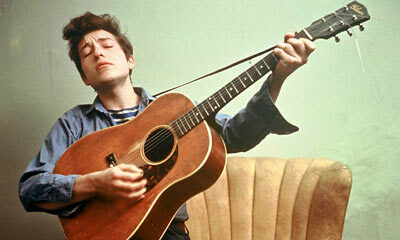 >A thoughtful op-ed piece, inspired by Dylan's song "Oxford Town". >Read a review of the new Bootleg release, plus reflections on Dylan and Self Portrait from NPR. >Dylan's sculptures to get London exhibit. "I was born and raised in iron ore country – where you could breathe it and smell it every day. And I've always worked with it in one form or another." >The Bootleg Series: Volume 10: Another Self Portrait (1969-1971) will be released August 27, 2013! 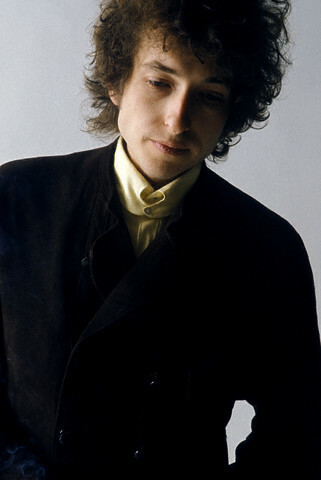 >Dylan has parted ways with his touring guitarist Duke Robillard, three months after he joined with the group. There has been no official announcement but blues musician Robillard played his 27th and last show with Dylan in Nashville on June 30. Welcome to my Bob Dylan webpage! On this loverly site, I'll have dozens of wonderful photographs, my personal favorite links, polls, essays, and much much more! I promise you I'll update it as often as possible, letting you know all the latest Bob Dylan news and concert tours. I really hope you enjoy this site, and if you have any comments or questions, feel free to email me with your thoughts. Thanks for stopping by! She said, "You gonna stay." I said, "If you want me to, yes." i just want to let everybody know that even though i am not always updating this site, i'm always on the look out for news and other things that we can update on. i try to keep this site fresh and informative. if you find something relating to bob dylan that i have overlooked, but you would like to share, please feel free to email us. you can find the email address on the 'contact me' page. This site is on-going, but what isn't?